This pump comes with a fully electronic pump controller for automatic pump starting and stopping. Pump also comes with dry run protection to prevent damage to the pump. 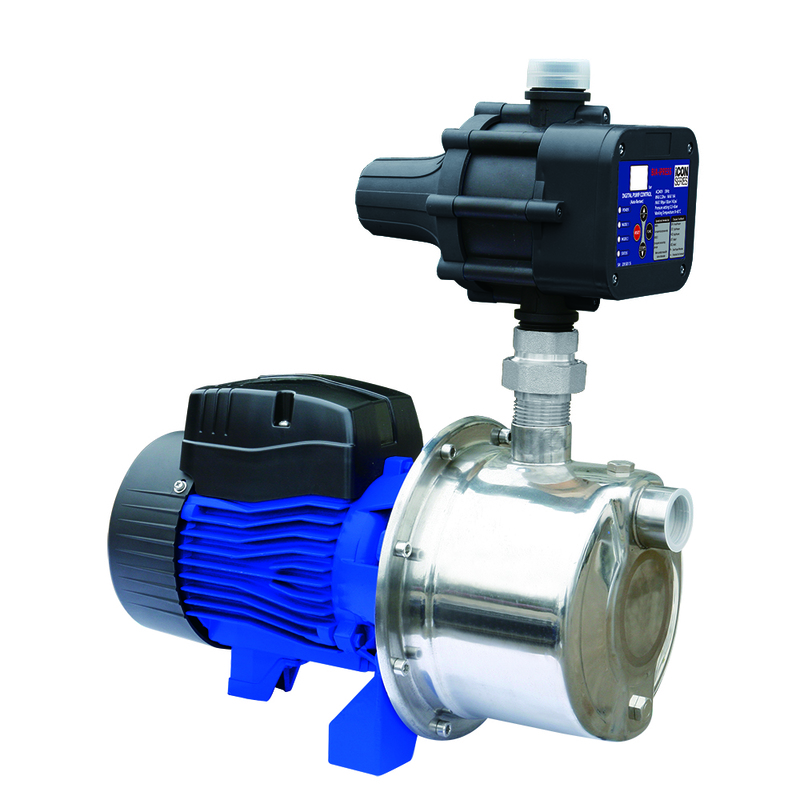 Stainless steel pump body & impeller. Comes with a 2m power cord & pressure gauge.